Hear from innovative rail executives on how they are changing the rail industry with our dedicated round tables. 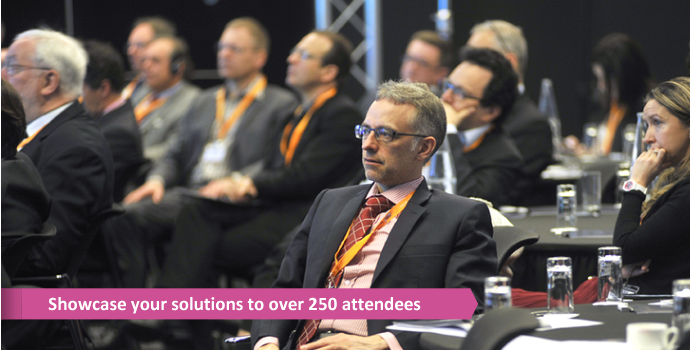 Discuss your challenges, opportunities and solutions with your peers in our interactive sessions. With a variety of core themes to choose from and a selection of moderators to lead the discussions, you will be sure to take your engagement with your peers and your learnings to a new level in this interactive and results driven setting. 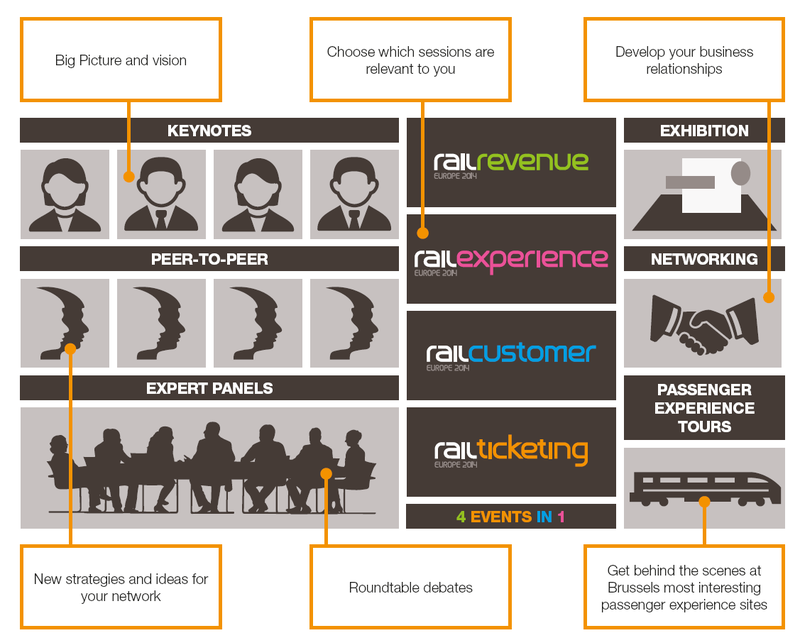 you to actively engage with new developments and executives in the rail industry. Through strategic keynote plenary sessions, parallel conference tracks, interactive roundtables and dedicated networking sessions; the 4th annual Rail Revenue Congress gives you the opportunity to tailor your participation and experience to your needs.